The latest news, projects and activities. 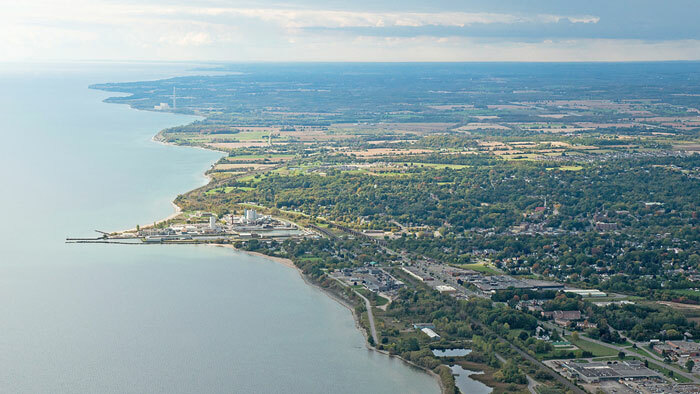 In 2014 IBW Surveyors became actively involved with the Port Hope Area Initiative. This project is part of a larger scale venture to ensure the safe removal of low active radiation found in the soil. 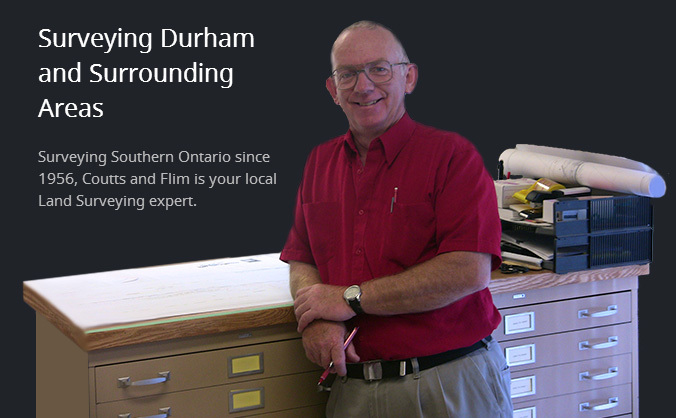 Since that time we have provided surveying services to over 100 road allowances and 200 private properties in the area. 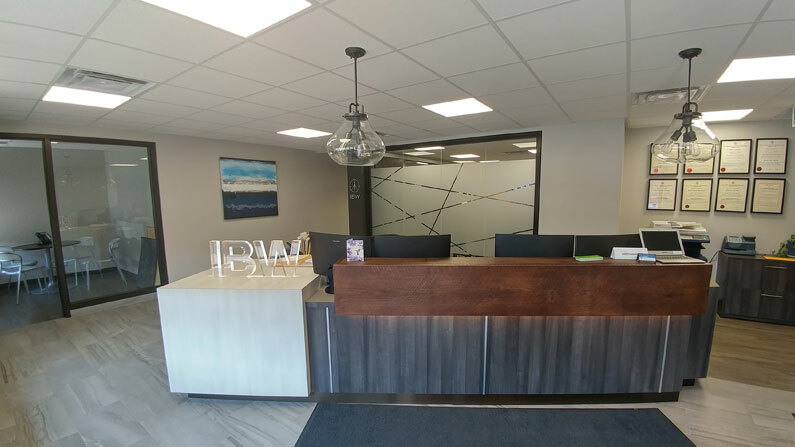 In addition, IBW has been involved in construction layout and quality control for the construction of waste management facilities designed to safely contain the radioactive waste. Our new office offers 10,000 sqft of space. As you enter the reception area, the desk is an amazing focal point, with reclaimed barn board and lighting to capture your attention. This sets the tone for the rest of tour. 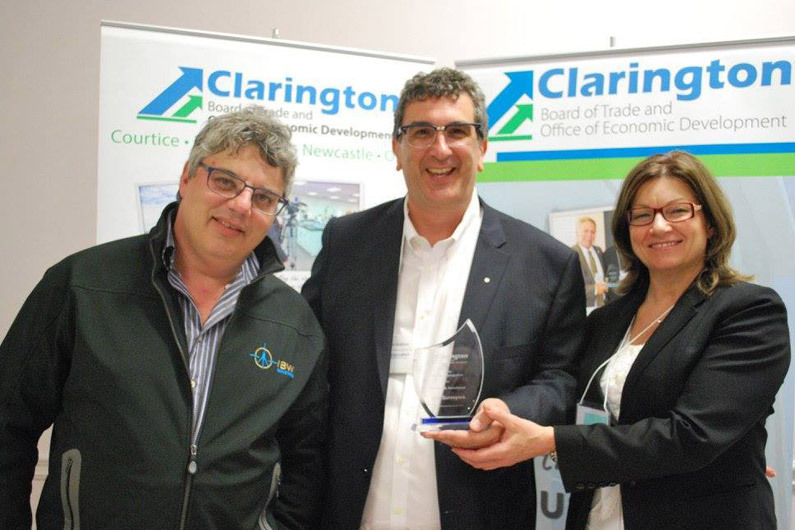 IBW Surveyors received the award for Growth and Investment at the Clarington Board of Trade AGM. 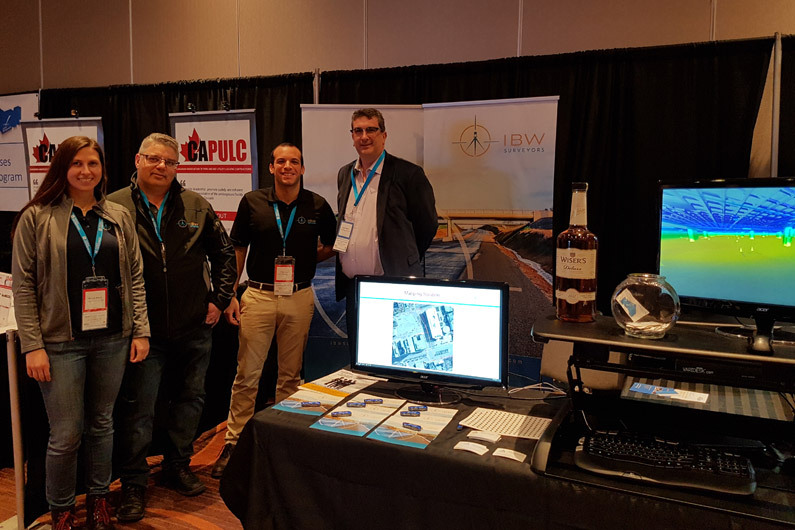 The IBW Surveyors team at the 2017 OGRA (Ontario Good Roads Association) Show. 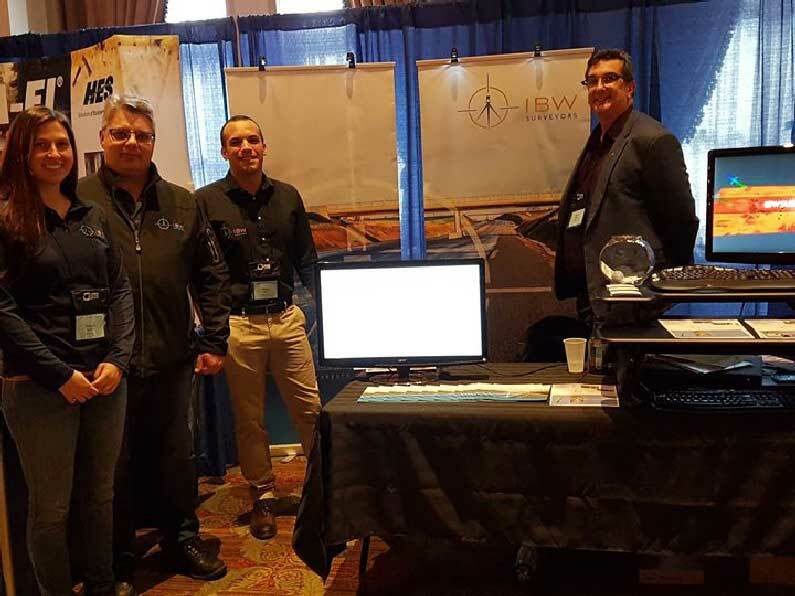 IBW Surveyors at ORCGA (Ontario Regional Common Ground Alliance) 2017. 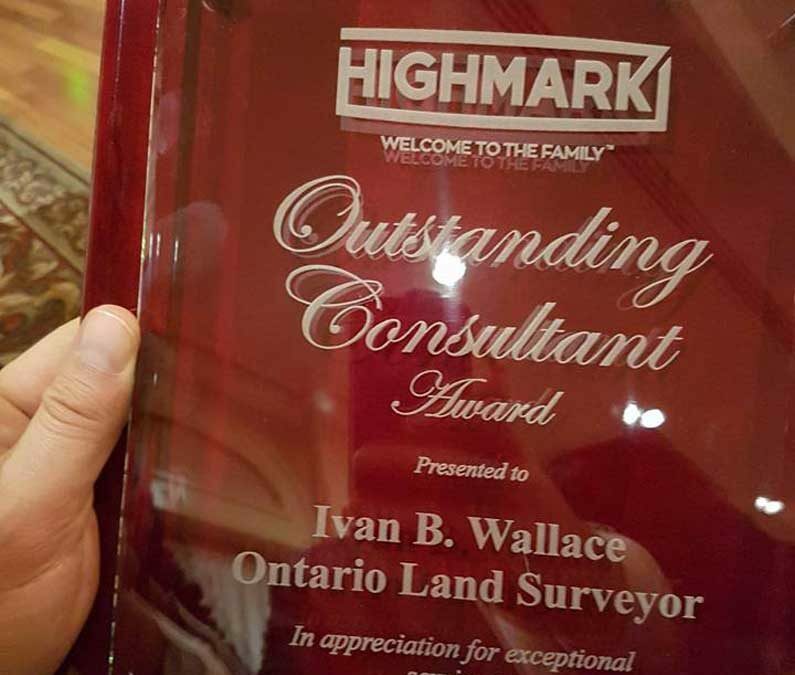 IBW Surveyors Named Outstanding Consultant for 2016! Thank you to Highmark Homes. 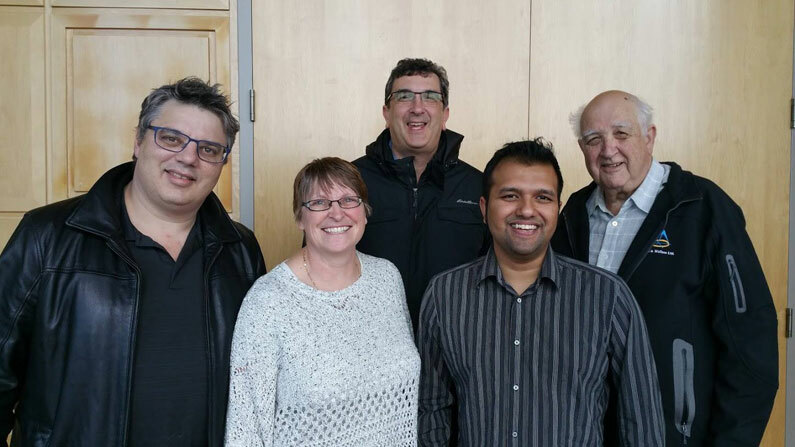 IBW Surveyors named outstanding consultant for 2016! With the philosophy ‘No project is too big or too small’, IBW recently embarked on a challenge that tested this philosophy. 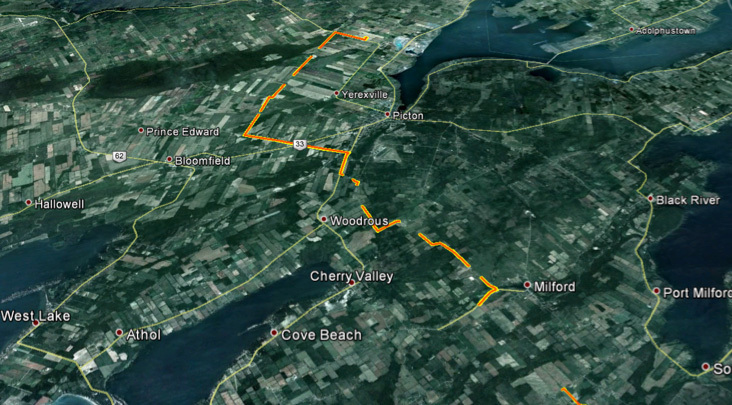 In February of 2013, a green energy company approached IBW requiring a topographic and boundary survey, consisting of 21 km’s of roadway, to be delivered in less than 3 weeks. Ivan B. Wallace Ltd. has been awarded our largest contract to date. We will be supplying surveying services to accommodate the laying of tracks for the new subway tunnel running from Downsview to Vaughan right through York University.